This entry was posted on March 18, 2019 by Chris Elliott. Luxury Vinyl Tile is an innovative style of vinyl flooring. It is made from multiple layers, which have been compressed together to create a durable, high quality and waterproof floor covering. There are over 100 different designs and styles of LVT available. These include effects such as, wood flooring, ceramic tiles and stone. 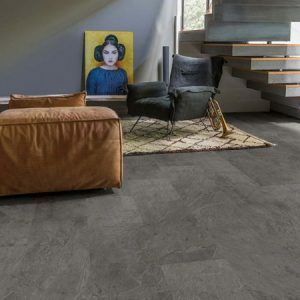 For more detailed information, have a read through the following article: What is Luxury Vinyl Tile? Where can I install LVT? LVT can be installed in any room in your home. 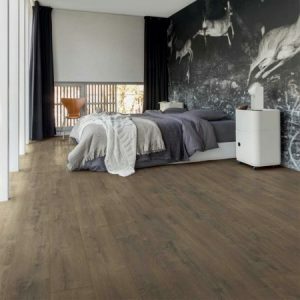 It is perfect for high traffic areas such as hallways and living rooms, as it is a highly durable and hardwearing floor. It is warm and soft to touch so great for bedrooms or nurseries. 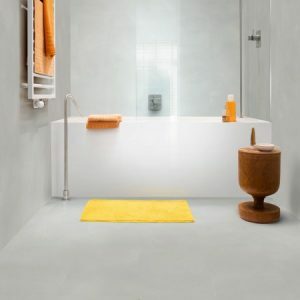 Its waterproof properties mean that you can have LVT in your bathroom, kitchen or utility room without worrying about it getting wet. You can also use LVT with underfloor heating systems or in conservatories as it can deal with the constant changes in temperature and humidity. All in all, LVT is right choice for any room in your home. You can find realistic wood, tile and stone effects in many different colours, tones and styles. It can be used in any room in your house. LVT is far more durable that wood or stone flooring. It has a built-in scratch resistant layer and stain guarding technology. It is fully waterproof so the perfect choice for bathrooms, kitchens and utility rooms. You can even fit LVT onto a stair case! Easy installation by either floating or gluing down. LVT is compatible with all underfloor heating systems. Perfect for pet owners with its scratch resistant top layer. Pet hair can easily be swept away too. Great for allergy sufferers. LVT is naturally hygienic and extremely easy to keep clean. It is a low maintenance choice of flooring and very easy to clean and look after.